Legacy of Excellence and Chancellor’s Circle Legacy of Excellence scholarship recipients gather for a group photo on the upper True Blue Campus. 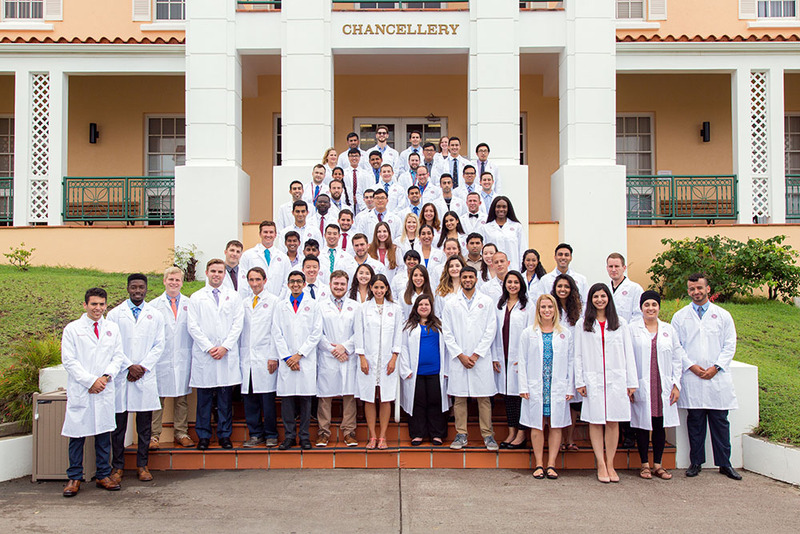 St. George’s University has awarded more than $800,000 in scholarships to 122 members of the School of Medicine’s incoming class of 2021. Seventy-nine incoming students received Legacy of Excellence Scholarships in recognition of their strong MCAT scores and records of academic excellence. St. George’s has offered these $60,000 scholarships for more than a decade. Forty-three students received the Chancellor’s Circle of Legacy of Excellence scholarship, an $80,100 award for those with undergraduate GPAs of 3.7 or higher, science GPAs of 3.5 or higher, and MCAT scores of 506 or higher. St. George’s has offered these scholarships for the past eight years. This year’s recipients join more than 5,000 students who have received academic scholarships from the University. 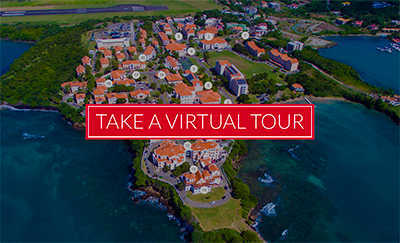 In total, SGU has granted more than $100 million in scholarships.